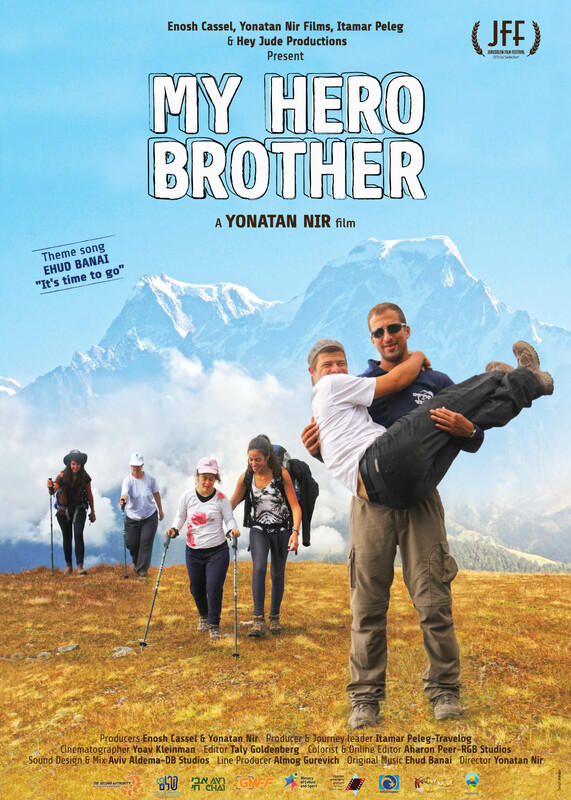 Join us for the screening of My Hero Brother, followed by a post-screening discussion with representatives from Movement for the Intellectually Disabled of Singapore (MINDS). My Hero Brother follows a group of young adults with Down Syndrome, accompanied by their brothers and sisters, embarking on a demanding trek through the Indian Himalayas. Unresolved conflicts surface as the siblings deal with formidable physical and emotional challenges. Set against the rich and colourful backdrop of India, the difficult trails and poignant relationships open new horizons and deepen the viewer’s understanding of those with special needs as well as their families. Movement for the Intellectually Disabled of Singapore (MINDS) was founded in May 1962 by a group of philanthropists who saw the need to provide equal opportunities for children with intellectual disabilities to receive education and later, to be integrated as contributing and responsible citizens in Singapore. MINDS is one of Singapore’s oldest and largest voluntary welfare organizations, and has 17 facilities – 4 Special Education Schools, 3 Employment Development Centres, 8 Training and Development Centres, 1 Multi-purpose Residential Services catering to the needs of persons with moderate to severe intellectual disability in Singapore, and 1 Caregivers Support Services Centre.